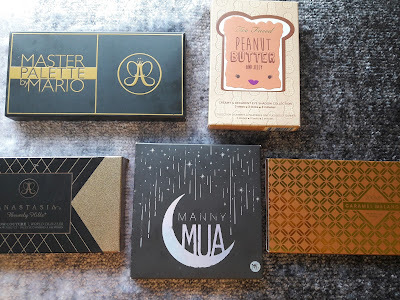 I am an eyeshadow palette junkie, not that I can create YouTube -worthy looks every day, but something about the thought that goes into creating a palette inspires me. For this countdown, I will be considering only pre-made palettes. Here are my top 5 palettes purely based on usability, versatility, performance, and color scheme. 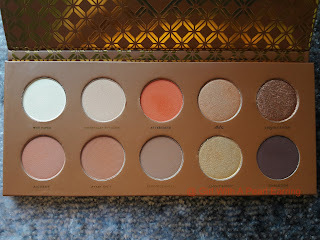 A relatively newer palette in my arsenal and for that matter ranked at number 5 is this inexpensive 10 pan palette from Zoeva. 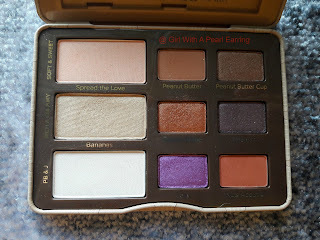 This palette is on par with most high-end palettes, shadows are very blendable, pigmented and long wearing.The color selection varies from Wax Paper (brow bone highlight), Alchemy/Start soft/Finish Sensual/Aftertaste/Universal Delight (crease shades), 182c/Liquid Centre/Almost Burnt/Edible Gem (lid shades) that would enable you to create different looks. The much raved, LE, ABH Master Palette by Mario by Mario Dedivanovic, Kim Kardashian's makeup artist. Much like Mario's style, the palette has a lot of shimmers and very muted ones at that. The palette offers a wide variety of muted, toned down shades. The only downside? 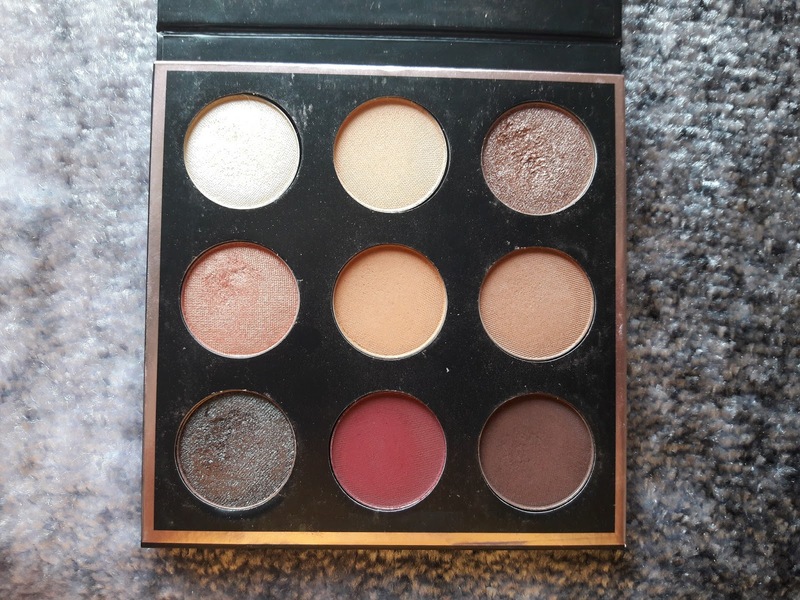 There is something lacking in this palette, probably a dark matte shade. It is difficult to get a wide range of looks as most colors look alike. The shadows are buttery soft, blends really well and are very pigmented. 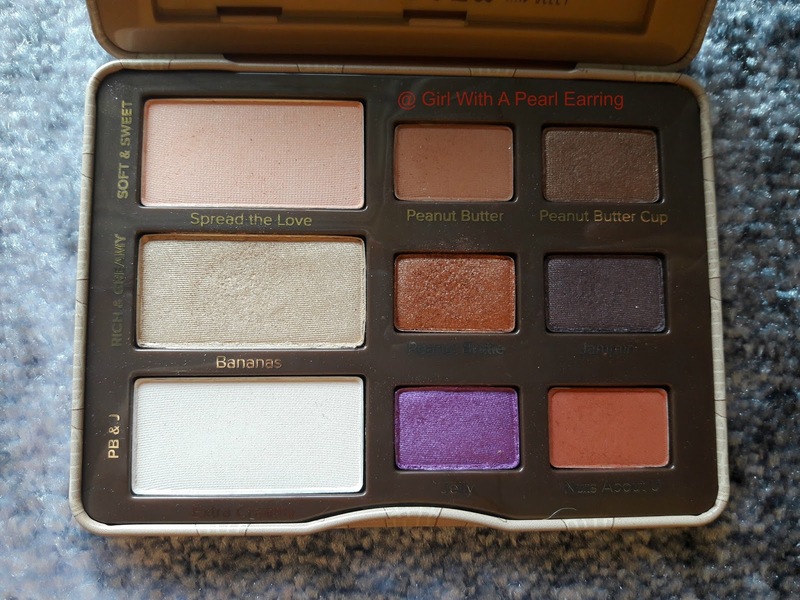 This palette was initially launched as a limited edition product, inspired by the colors of Peanut Butter and Jelly. The product broke the internet and Too Faced was forced to bring it back in 2016 fall. This palette comes in a tin like packaging making it a sturdy travel companion. 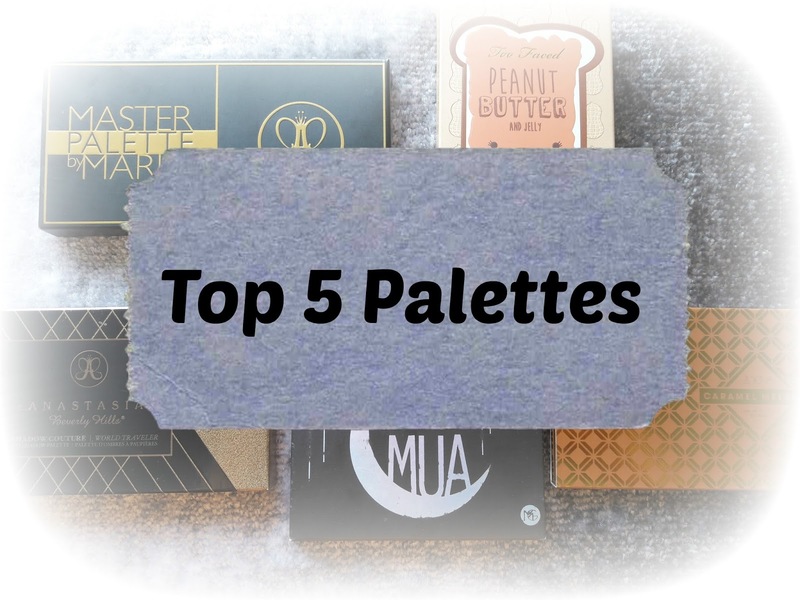 The palette consists of 9 shades, Peanut Butter and Nuts About U are the perfect crease shades for tan skin, Bananas and Peanut Brittle as the lid shades. Jelly (purple with glitter) brings in the much-needed color to the otherwise muted palette. Love him, hate him, but you just can't ignore him. This was a limited edition collaboration between MUG and Manny MUA which became a runaway hit and for all the right reasons. 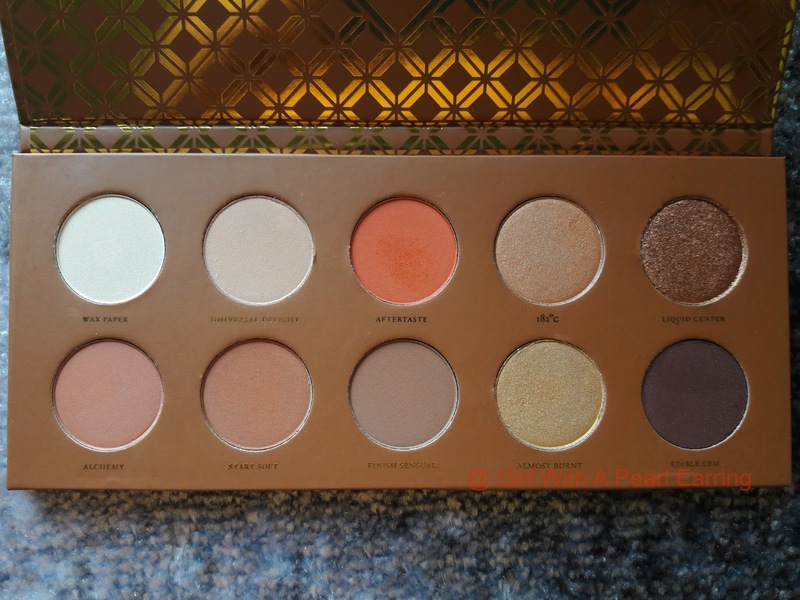 This palette is very well thought through, considering all the colors suits people from fair to medium-tan skin tone. 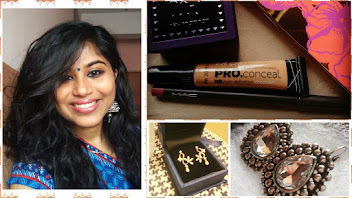 Also, the right mix of matte and shimmers makes it a complete palette. This palette has everything from browns to pinks to duo chrome to fiery red, making it a 10/10 palette. 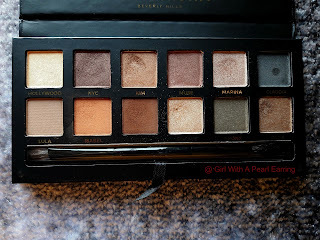 My No.1 palette for 2 years in a row. 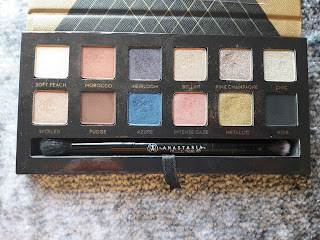 This palette was my first encounter with ABH eyeshadows and what can I say, the quality of the shadow is amazing, the color selection varies from matte, pressed glitter, shimmer, to satin. 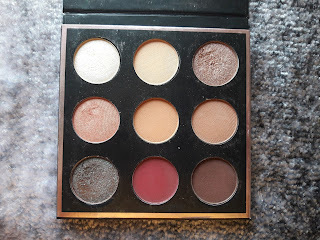 Be a neutral look or a colorful look, this palette can do it all. Sadly, this was a limited edition palette. Morocco and Fudge (also available as individual pans) are my JAM and pink champagne is my favorite eyeshadow of ALL-TIME! So these are my top 5 picks? What are yours?